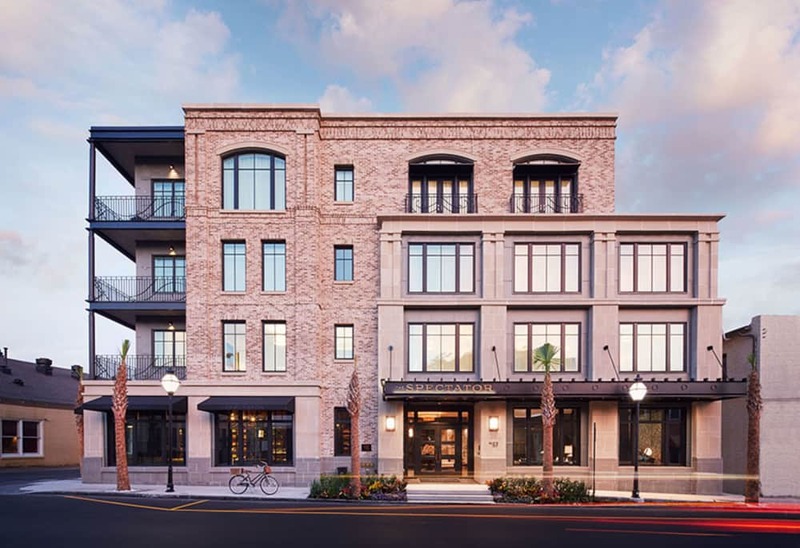 Located across from Marion Square and steps from King Street, this renovated former federal building exudes old world Charleston charm. Warm, upscale suites with full kitchens and complimentary room-in breakfast. Need I say more?! 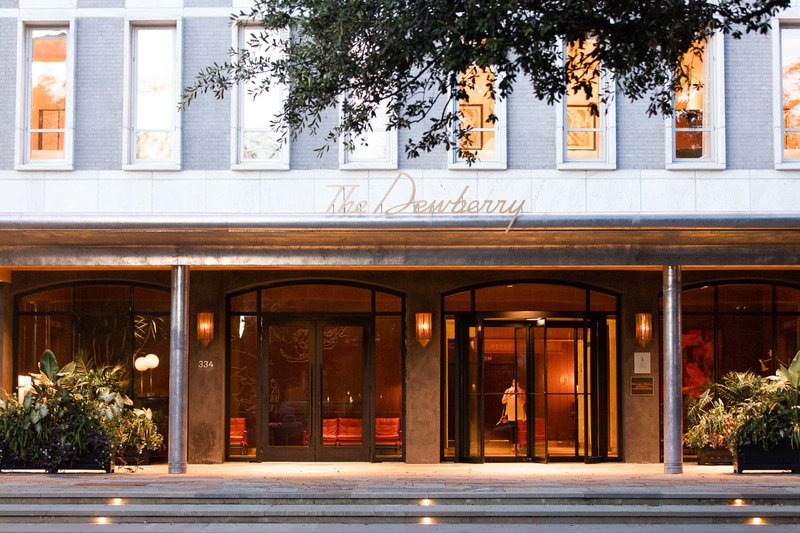 Perfectly located, this hotel is elegant and sophisticated with modern southern decor. This posh hotel is in a 1920s art deco building. A drink at their cocktail bar is a must! 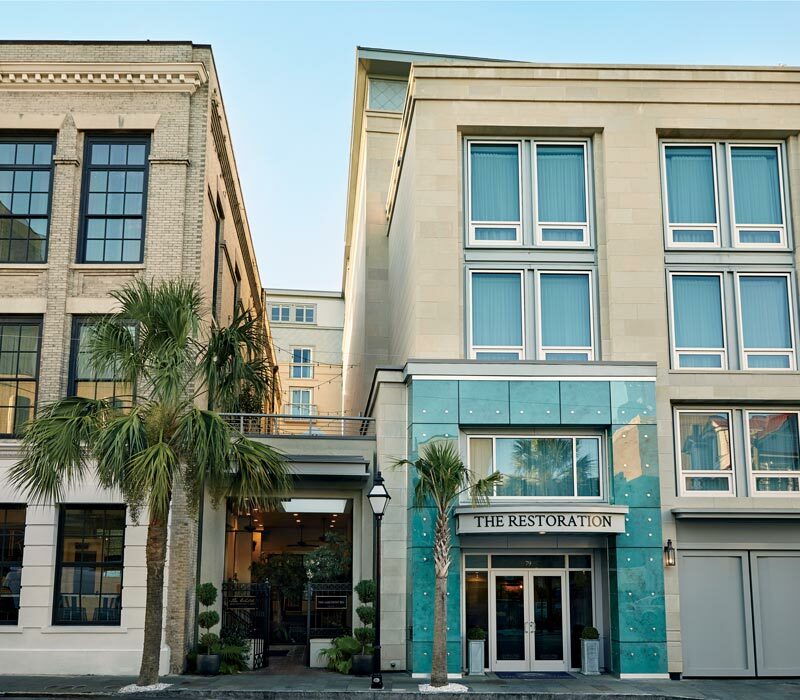 This art-filled boutique hotel in the French Quarter is conveniently located to many attractions. The best part of this hotel is the rooftop bar – stunning views of the city! This entry was posted in Charleston and tagged Charleston, Charleston Real Estate, Charleston Real Estate Market, Charleston sc by jackiekkelly. Bookmark the permalink.